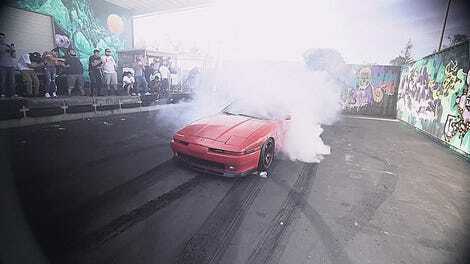 Nostalgia is a hell of a drug and our favorite poison is Japanese sports cars from the ‘90s. But with high demand, and low supply, comes high cost. One Japanese legend stands above them all—the Toyota Supra. 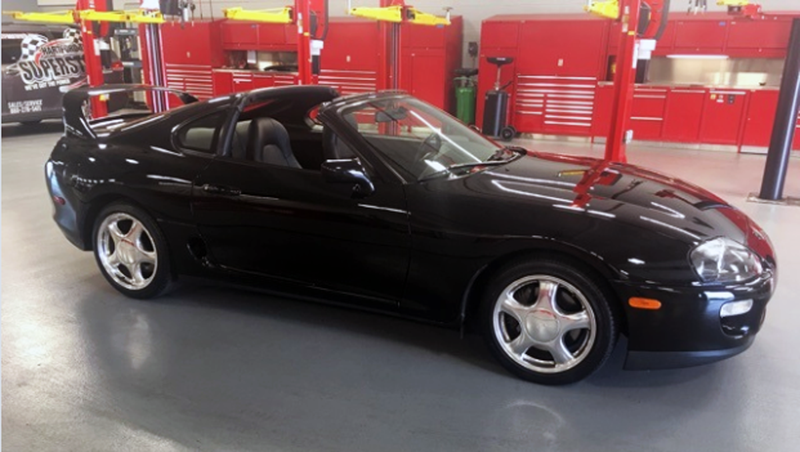 A dealer in Connecticut has a bone stock, turbo Supra with only 14,000 miles on sale for a whopping $125,000. We already know that with some overnight parts from Japan, the Toyota Supra can decimate all. But there is something special about an almost pristine car that looks fresh from the factory. This particular example is for sale at Hartford Toyota. I spoke with Luis, the used car manager at Hartford Toyota, who told me the car was originally sold as new by one of their local competitors to a stockbroker who didn’t have much opportunity to drive it—pretty obvious given that there’s barely over 14,000 miles on the clock. That gentleman sold the car back to the original dealer who put it up for auction. Apparently, the owner of Hartford Toyota has been looking for a car like this for a long time. The dealership was originally going to buy the Fast and Furious Supra movie car that went up for auction a few years ago, but the price got too steep. They know how special Supras are and they didn’t want to miss out on another opportunity. So when this black one came across the auction block they grabbed it up. As for the $125,000 asking price, Luis says it’s one of the few bone stock Supras available and it’s the only car in the country with so few miles. He did disclose that there is an accident reported on the CarFax, the rear bumper suffered some minor damage and was fixed and repainted to factory standards. You can certainly get a lot of other fast cars for $125,000, but I wouldn’t be surprised if a collector dropped that kind of cash on one of Toyota’s finest creations.